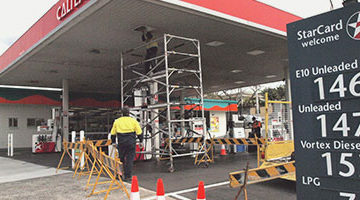 The Work Place Clearance Group (WPCG) is a joint venture between BP, Caltex and Viva Energy Australia (branded as Shell Retail Service Stations). In May 2011, WPCG took over the Work Place Clearance Training Program from the AIP. 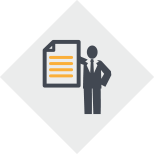 Accreditation allows you to issue WPCG Work Clearance forms and Minimum Control Checklists for lower risk work after compliance has been met. 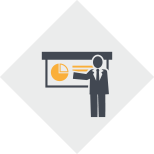 To obtain accreditation you must attend a 1 day face-to-face training course and complete an online test. Accreditation is valid for 2 years and can be extended by completing an online refresher course. 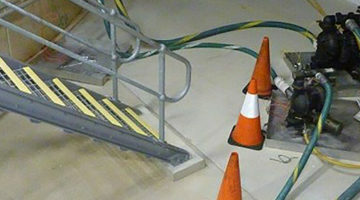 Accreditation allows you to issue WPCG Work Permits and High Risk Certificates. 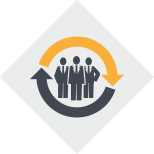 To obtain accreditation you must attend a 2 day face-to-face training course, complete an online test, complete 6 buddy work permits with an accredited Permit Officer on WPCG member sites and complete a desktop and field assessment. Accreditation is valid for 2 years and can be extended by completing an online refresher course and practical revalidation. The Senior Permit Officer has the further skills required to be a Permit Officer for the highest risk work. What is the WPCG Program? All of the WPCG forms can be ordered through the Pad Orders page. 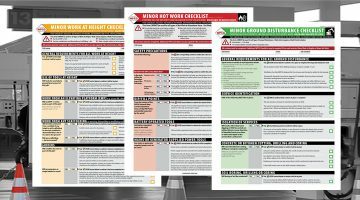 The Minimum Controls Checklists are also available to download through all accredited Clearance Issuers profiles or via the Resources page. The Work Permit and High Risk Certificates are available to be downloaded by Permit Officers only via their profile. Orders are dispatched within 1-2 days of receipt of payment. Answers to your most sought after questions. I want to train subcontractors.